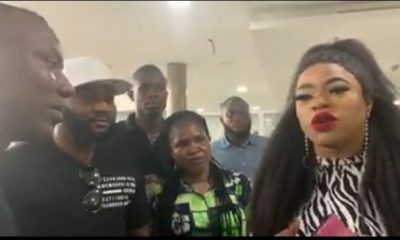 The plot surrounding the search for who Bobrisky‘s bae really is further thickened after he was publicly jilted and denied by his alleged boyfriend, Pretty Mike. This could signal a possible heartbreak for the Snapchat celebrity whose real name is Okuneye Idris. 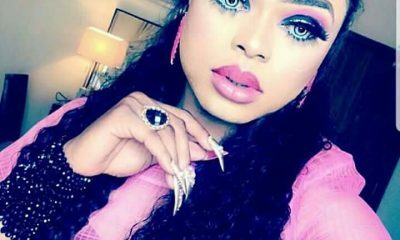 In an Instagram post titled ‘7 reasons why I aint Bobrisky’s bae’ the club owner, who was rumored to be dating the controversial cross dresser, gave reasons why the rumor about him and the male Barbie should be ignored. 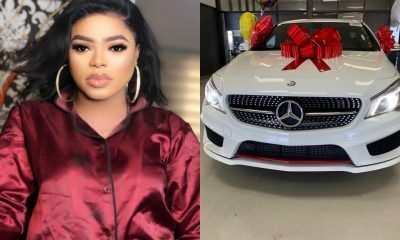 Among the reasons given, he insinuated that he is already taken by a female whom he refused to name for privacy sake and as such can’t be dating Bobrisky. He also recalled his past life and how he was known as a serial womanizer. 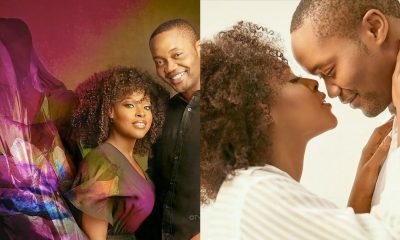 This was to prove that he is a ladies’ man and not a man’s man. read his post below. …. 2. Everyone tht knows me know I’m very humble n joke a lot wth everyone (Read my captions) n I don’t discriminate.C’mon I’m in d nite club business n it’s part of my job to make friends n mingle.I never judge people n D fact tht lots of peeps have a problem wth @bobrisky222 sexuality doesn’t mean I should too.He’s a human being n God created him so who r we to judge God’s creation? so he invited me 4 his b/day prty n I graced his occasion as I would hve done 4 any Friend. 3. Check d interior of d car in d pic circulating online n compare it to d interior of my car n U”ll notice it’s not d same.Besides friends who were wth me on d day d snap ws recorded would testify I wasn’t wearing a blue jeans on tht day. 4. My club is currently under a MakeOver 4 a while now so where could I possibly be getting all dose cash she has been flashing since d beginning of d year?Btw, people don’t spend new naira notes at d club,so except I own a mint producing company (which I don’t),I wouldn’t hve access to New notes daily. 5. How could y’ll (especially all u amateur blogs)post such a story just cause some idiot said it? 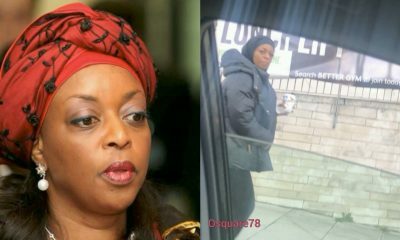 I expect y’all to make ur findings n support it wth concrete evidence instead of rushing to post such a senseless story.This is why I still feel @Instablog9ja is d best,dey don’t post ridiculous stories without proof,and I read sme of d comments,especially d ladies looking at my picture n saying “what a waste of fine boy” well u were all right, I’m a waste, my Cassava has retired cause I’m in a serious relationship now. 6. D picture of me lying in d bathtub ws taken by a girl n If u go to her page u”ll notice she also posted an hotel pic of herself.I would hve loved to tag her but I don’t want to create drama 4 her.But those who know her should go to her page n see 4 urself.